Think Bauhaus and sleek, pared-back, industrial elegance springs to mind. 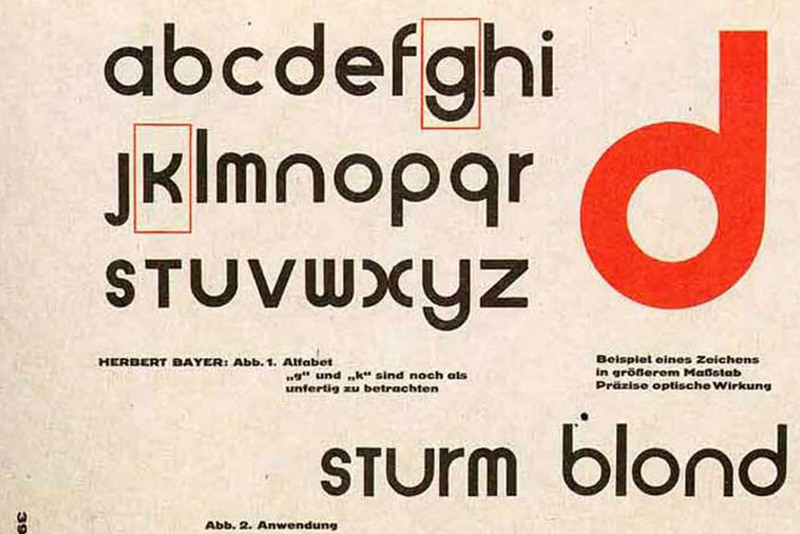 Much of what we immediately associate with Bauhaus was actually just one side of this short-lived modernist design school, founded in Germany in 1919 and disbanded in 1933. The ‘Bauhaus brand’ has gained consistency as its post-1933 influence has grown, coalescing on the tubular steel chairs of Mart Stam and Marcel Breuer, typography of Herbert Beyer and the iconic steel-and-glass architectural simplicity of its architecture. 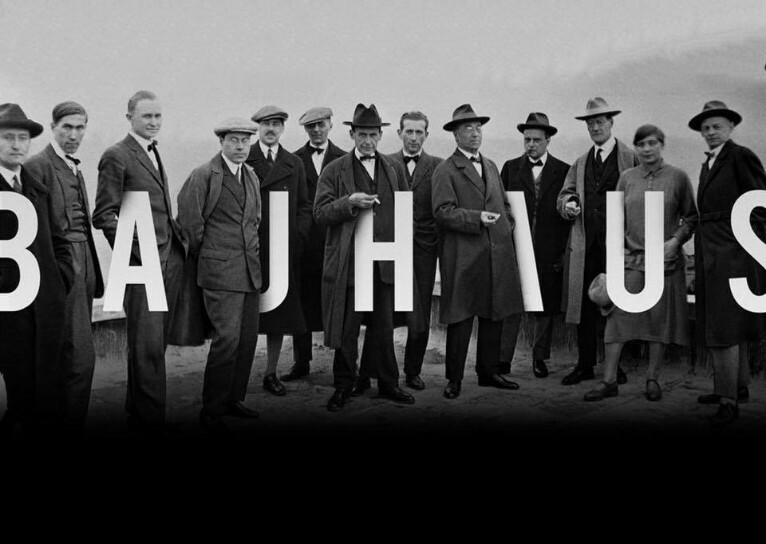 But – in its time – Bauhaus was a much more diverse and contested philosophy and practice. The German school of art and design opened its doors in 1919 – and had its doors closed by the Nazis in 1933. As its proponents scattered across the globe so did their influence: Hitler, unwittingly, did more to spread the ‘pernicious’ influence of Bauhaus ‘degenerate’ design than the school’s own highly vocal propagandists. Founded in Weimar by the architect Walter Gropius, the original intention owed more to the Victorian romantic ideals of William Morris and the Arts and Crafts movement than any sense of strident industrialism. 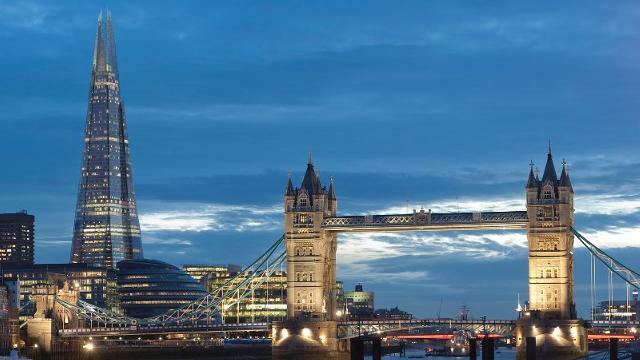 Indeed, pottery took more precedence initially than architecture. Similarly, for all the cool, emotionless veneer that clings to Bauhaus’ contemporary reputation, the early days felt more like an irrational, mystical hippy commune than a workspace for a rationalised future. Its founding statement of intent made no mention of industry. Instead it harked back to a mythical, medieval golden age of guilds that united craftsmen and artists. 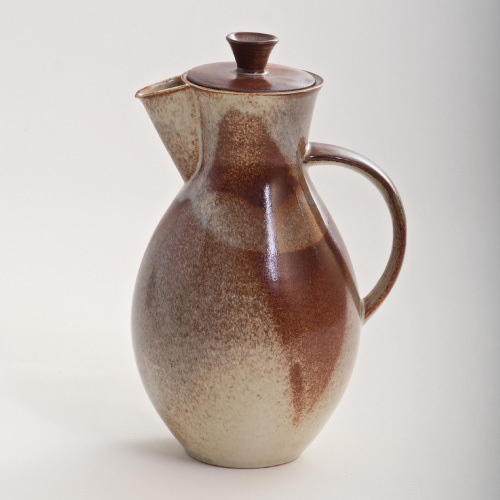 Its output included metalworking, ceramics, textiles, photography, cabinetmaking, theatre design and Expressionist art alongside architecture, industrial design and typography. It was the bohemian leanings of its sandal-clad student parties – and not its politicised technocratic threat – that led to local protests causing its move to the industrial city of Dessau in 1925 and finally to the capital of Berlin in 1933. It was only in these later years that the Bauhaus we recognise started to gain precedence, largely under the influence of its directors Hannes Meyer and Ludwig Mies van der Rohe. To celebrate 100 years of Bauhaus, Leuchtturm1917 have created a notebook inspired by the above quote from Wassily Kandinsky, painter, graphic artist, art theorist and teacher of the Bauhaus movement. ‘It’s true: everything starts with a dot. Creativity emerges in the mind, but it must leave the mind and travel through the hand to a sheet of paper. It always begins with a dot. The first point of contact between thought and paper, is the decisive moment. Join in the celebrations – pick up your notebook and see where your dots take you. The founder of Bauhaus, Gropius, spearheaded its collaborative, cross-discipline approach and its adoption of mass production techniques. Along with the school’s last director, van der Rohe, Gropius exerted a massive influence on American architecture after emigrating to avoid Nazi persecution. 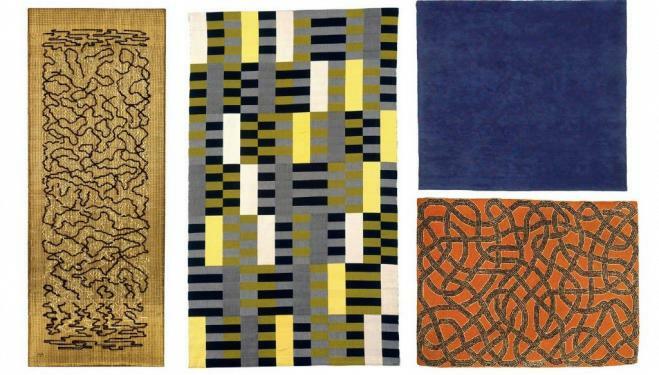 This Hungarian designer was a prominent teacher at Bauhaus. He focussed Bauhaus teaching and practice on technological applications under the influence of Russian Constructivism. Later he was a major figure in America’s Kinetic and Op Art movements and the figurehead of the highly influential Institute of Design in Chicago. 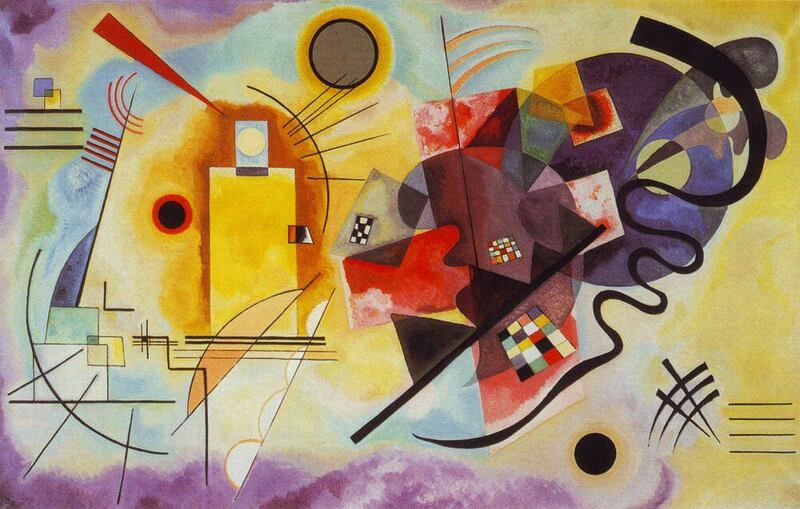 Swiss-born German Expressionist painter taught at the Bauhaus, just one example of how eclectic the movement could be. Russian Expressionist with spiritual leanings who was another teacher at Bauhaus and later influenced America’s post-war Abstract Expressionists. Josef’s focus on colour rather than form underpinned his work with Bauhaus and his later influence on American art in the 1950s and 1960s. Meanwhile proto-feminist Anni revolutionised textile design and continues to fascinate modern designers, such as Paul Smith, with her focus on modern materials and mass production. The Hungarian-American designer’s influence touched every aspect of three-dimensional design, from the smallest of utensils to the largest of buildings. 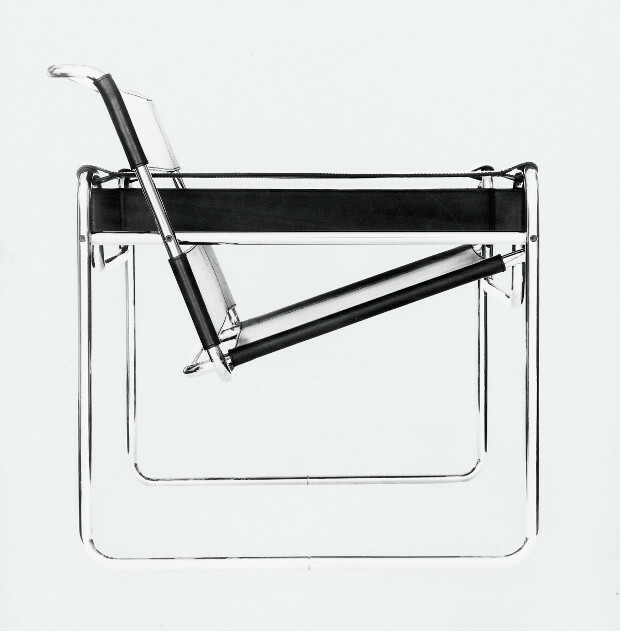 The Bauhaus teacher’s iconic chair designs and collaboration with others on some of the most important architectural projects of the modern age cemented his position as an innovator who used technology and to break with conventional forms. Constructivism greatly shaped this Russian sculptor’s work but Bauhaus offered the melting pot where principles from engineering and architecture were incorporated into his sculptures. This Swiss artist and teacher was instrumental in revolutionising art school training by moving it away from studies of Old Masters and towards explorations of emotional responses expressed through colour, material and form. Here are some iconic Bauhaus creations that appeared during its brief flowering in the fertile cultural soil of Weimar Germany. 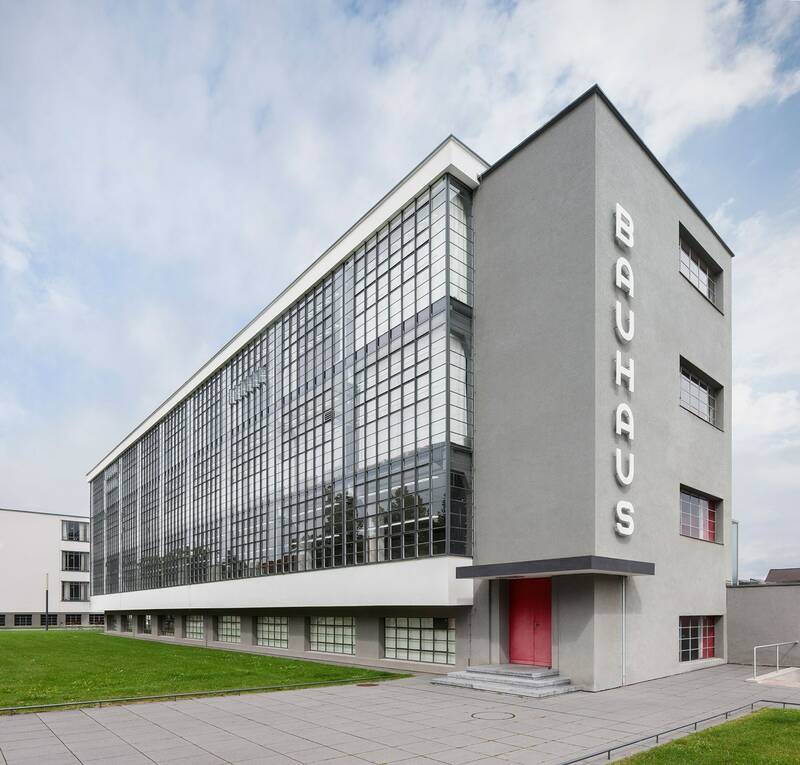 As important as Bauhaus was in its time it is in many ways its legacy that has secured its place at the heart of the dominant artistic trends of art in the last hundred years. Alongside a massive impact on the Abstract Expressionist school of art and New Internationalist school of architecture, not to mention a defining role on Tel Aviv’s skyline which is home to over 4000 Bauhaus-inspired architectutral triumphs, the influence of Bauhaus remains pervasive. To close off our hundred years of Bauhaus here are four everyday things that we largely have this eclectic mix of visionaries to thank for. The clean lines, rounded corners, minimalist elegance and geometric simplicity of Apple’s design classic can all be traced back to Bauhaus. Throw in the intelligent use of new materials and technology and the sense of déjà vu strengthens further. 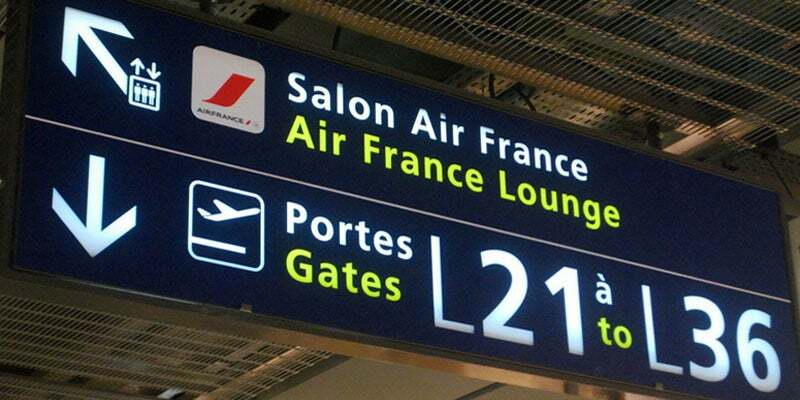 There is a direct line between the clear, uncluttered sans serif fonts and graphically simplified symbols that are used on signs in public places in the West. It runs from Bauhaus through to the Ulm School of Design and into nearly every urbsan planning department. 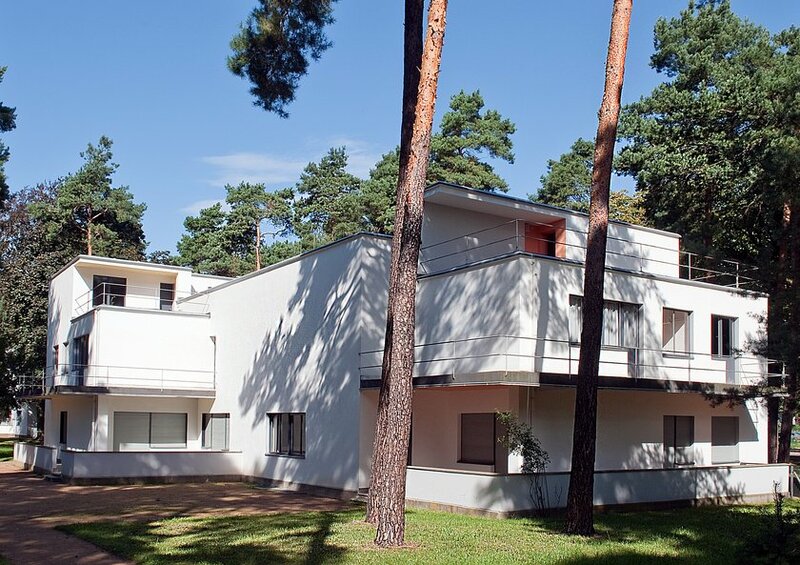 Such power and style statements all hark back to Gropius’ Dessau Bauhaus building. Ikea’s commercial aim to use design that harnesses industrial techniques to make products that are accessible to all is almost a restatement of the Bauhaus philosophy. 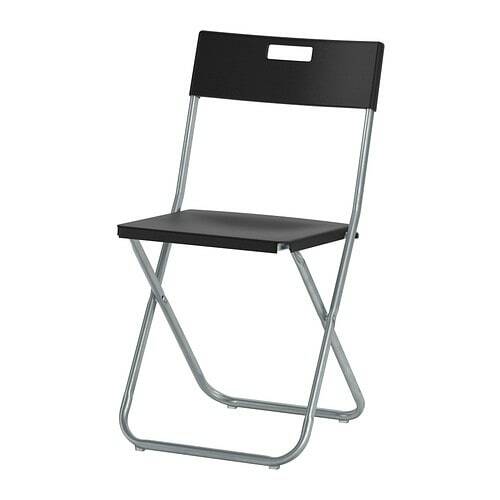 And you can’t help noticing the similarity between its Gunde folding chairs and a certain artistic movement.